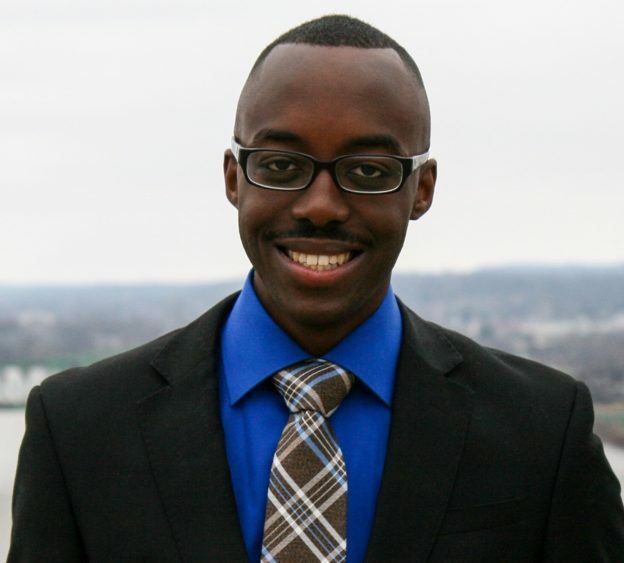 Congratulations to CBK Media Management client Aaron Farrar on jumping 104 markets to become a News Reporter/MMJ at WTVC (ABC) in Chattanooga, TN (Market #89). Before making the move to Chattanooga, Aaron spent the past three years as a Sports Anchor/News Reporter at WTAP (NBC) in Parkersburg, WV (Market #193). While at WTAP, his work was recognized by the Ohio AP for Best Sports Feature in 2017.